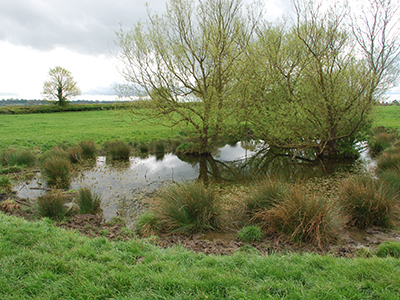 Recent changes in guidance from Natural England for 2016 has resulted in the need for surveyors tasked with taking eDNA samples to receive full and appropriate training. In response to this, B&G has prepared a half day course to provide this training and equip surveyors with the information they need to carryout full proof eDNA sampling. The course lasts approx. 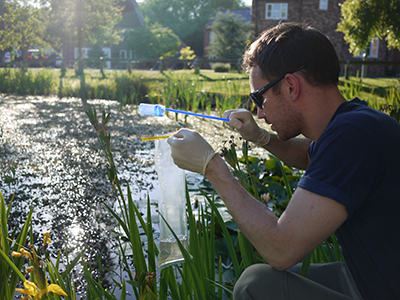 4 hours and comprises a mix of a theory-based tutorial from Dr. Mike Sweet (Micro Biologist) and a practical session delivered by experienced staff at B&G on ponds around our Derby office. Attendees are issued with a certificate upon course completion.